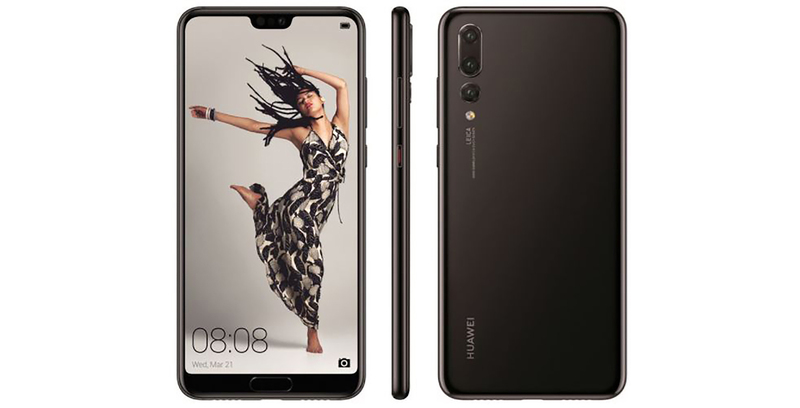 Chinese brand Huawei, in a major event, has announced to launch 3 state-of-the-art flagship models: P20, P20 Pro & Mate RS Porsche to compete with Apple. Huawei is going bonkers with only one goal in mind. Market Supremacy! In order to do so, the Chinese multinational company is releasing its segment of big boys. The flagship phones that will compete with the likes of Apple and Samsung. The drive specifically targets beating Apple in its own game. Surprisingly, Huawei has recently taken off wraps from its three flagship smartphones. Yes, three! There’s a euro 649 (roughly Rs. 52,000) P20, a Euro 899 (Rs. 72,000) P20 Pro and a Euro 2,095 (roughly Rs. 1,68,990) 512GB Mate RS Porsche Design. Starting from the lowest end flagship standard, P20. This will be the front-runner in terms of sale and is surely is Huawei’s bread and butter. With a captivating pricing of around Rs. 52,000, this will provide the user an option rather than only iPhones. 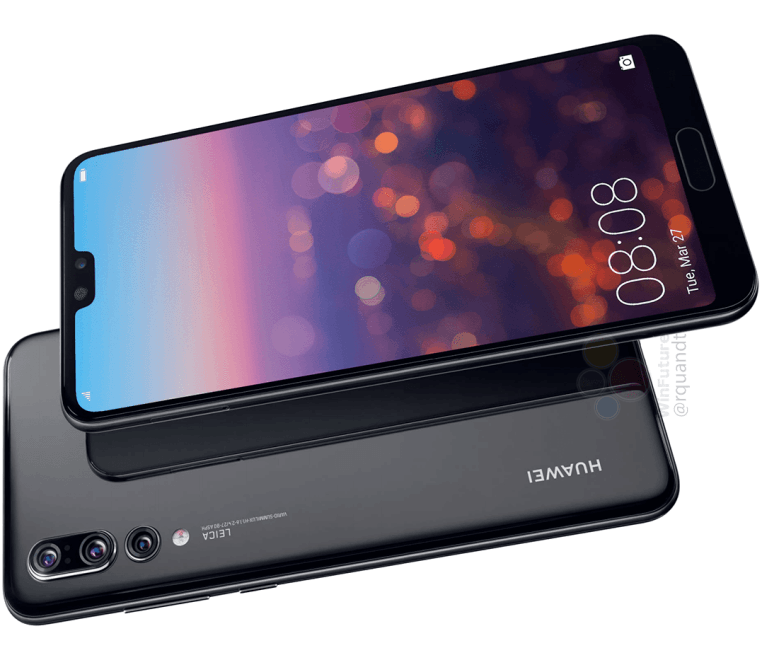 The P20 imitates the iPhone X’s display notch and a glass rear panel design. Huawei says that the glass shifts colors when viewed from different angles. The P20 houses a 5.8-inch FullView LCD RGBW full HD+ display and a capacitive fingerprint sensor on the face. Primary – Dual: 12 MP (f/1.8, 1/2.3″, 1.55 µm, OIS) + 20 MP (f/1.6, 27mm), Leica optics, 2x lossless zoom, phasdetection and also laser autofocus, dual-L.E.D. Dual-tone flash. Geo-tagging, touch focus, face detection, H.D.R. & panorama. The P20 Pro is pretty similar to the standard P20, albeit with a few changes. First up is the bigger 6.1-inch OLED FullView full HD+ display with a capacitive fingerprint sensor tucked on the bottom lip. The battery is bumped to 4000mAh and RAM gets boosted to 6GB. However, the rear sports a Leica Triple Camera setup — 40MP RGB + 8MP Telephoto + 20MP Monochrome. Primary -Triple: 40 MP (f/1.8, 1/1.7″, OIS) + 20 MP (f/1.6) + 8 MP (f/2.4), Leica optics, 3x optical zoom, phase detection and laser autofocus, dual-LED dual-tone flash. Geo-tagging, touch focus, face detection, HDR, panorama. 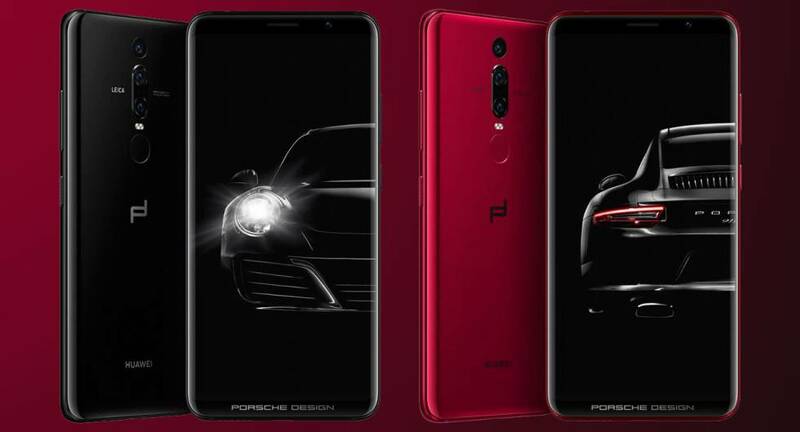 Lastly, the Huawei Mate RS Porsche Design is a special edition device aimed to fight it out with big boys. The Mate RS is essentially a redesigned P20 Pro with the no-notch display.While the chipset and other internal specifications, including the triple camera, have been carried over from the P20 Pro, the Mate RS gets additional features such as dual fingerprint sensors and wireless charging. There’s also a stereo speaker setup and IP67 water and dust protection. The Mate RS is available in 256GB and 512GB storage options.